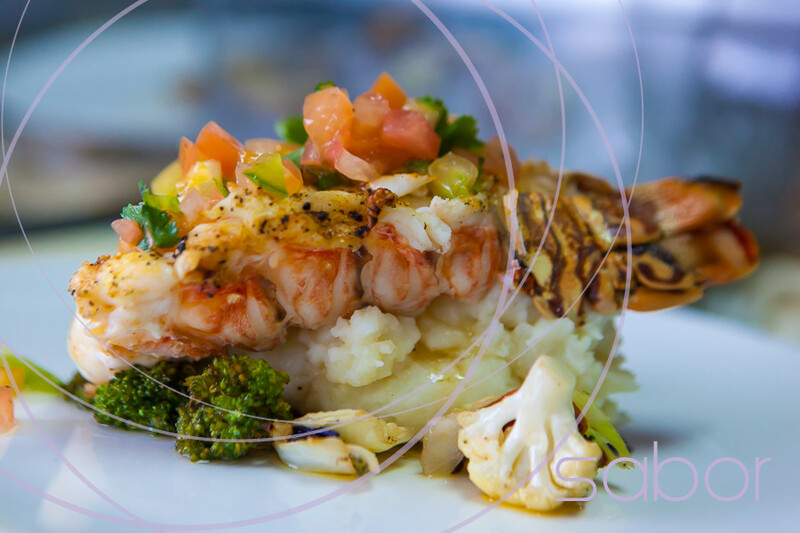 Sabor is one of the island’s hip places to savor all the tastes of the tropical. 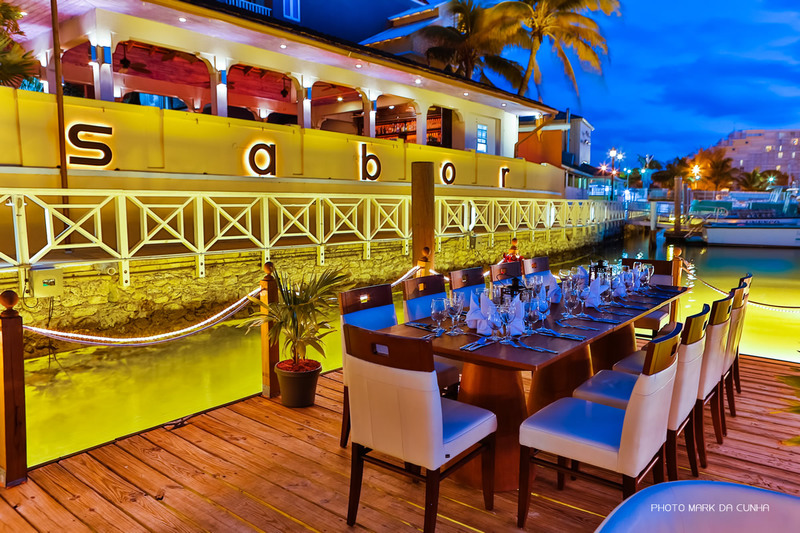 With its innovative fusion menu and new wave beat, Sabor is one of the hottest restaurants in the Bahamas. 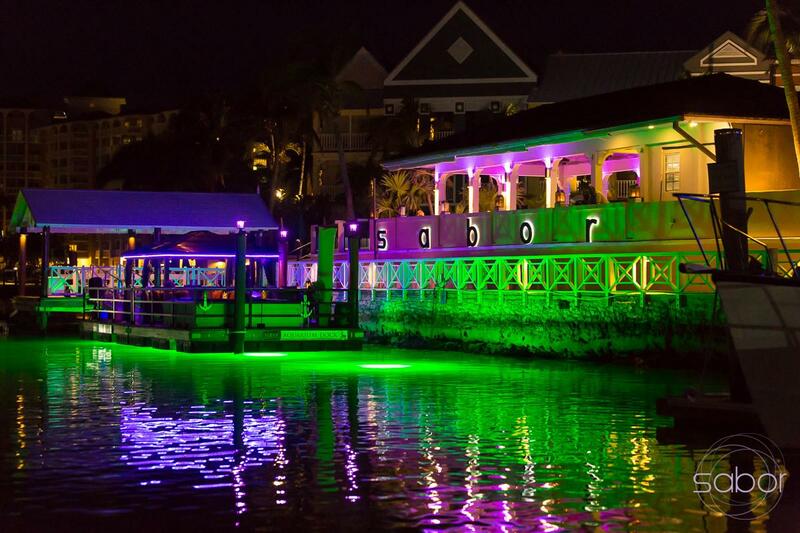 Our waterfront/poolside location has now reopened! 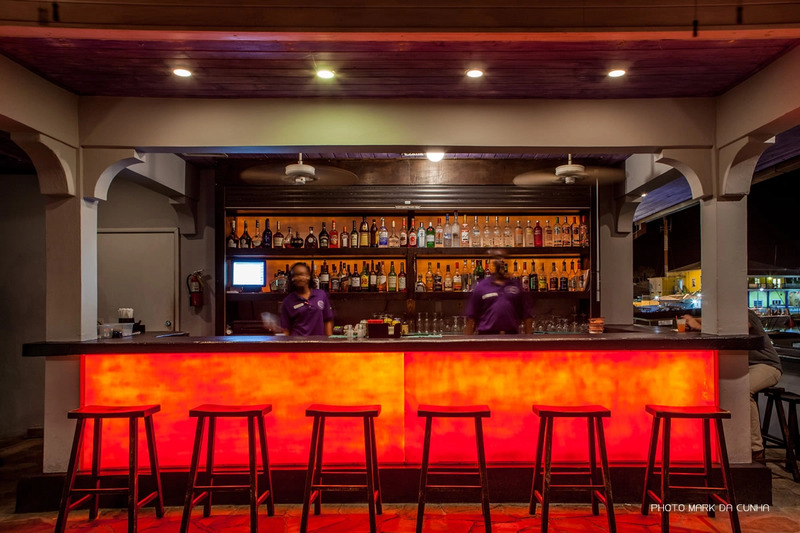 Please visit our recently removated location at the Pelican Bay Hotel featuring covered outdoor seating overlooking Port Lucaya marina.